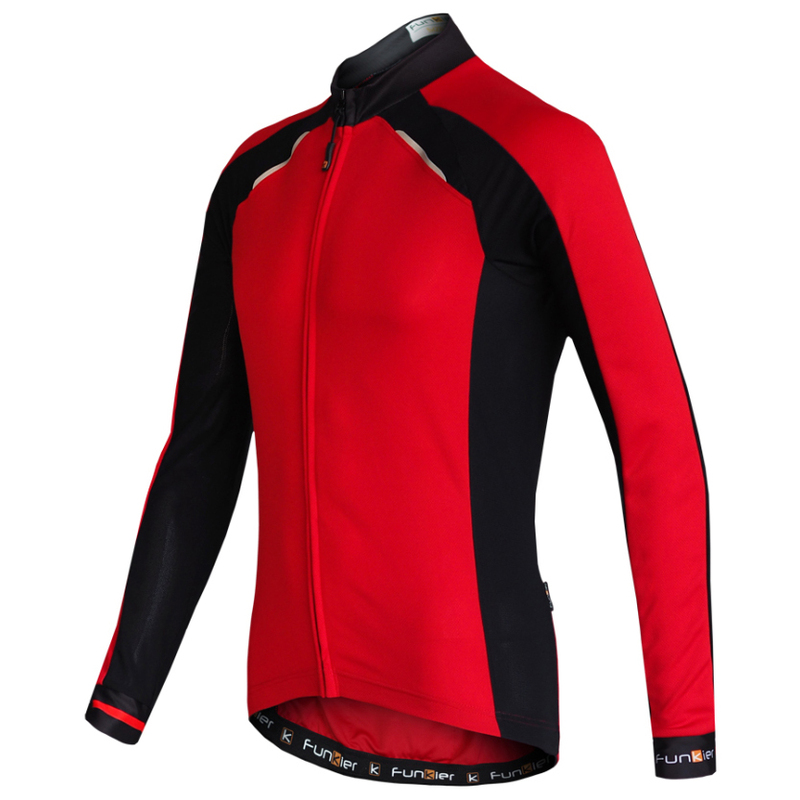 Designed with a less aggressive and casual cut, the Strike long sleeve jersey meets the comfort needs of every range of cyclist without compromising quality. Great for those cooler summer mornings and evenings. I have a 103cm chest. M fits well. Sleeves are a little loose.